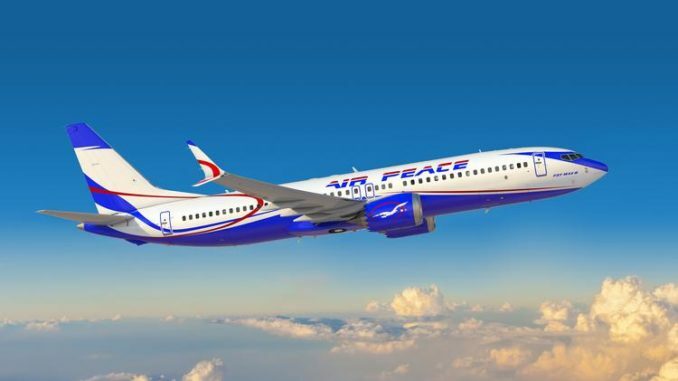 West Africa’s leading carrier, Air Peace has demonstrated the premium it places on safety and maintenance of its fleet, signing a multi-year aircraft spare parts deal with planemaker, Embraer. The deal, the airline confirmed in a statement, would cover more than 250 components for the six Embraer 145 jets it recently added to its fast-growing fleet in line with its drive to connect unserved and underserved domestic and regional routes under its subsidiary, Air Peace Hopper. The deal was unveiled at the ongoing MRO Europe 2018 summit in Amsterdam, Netherlands. Air Peace currently has the biggest fleet of Embraer 145 jets on the West Coast of Africa. 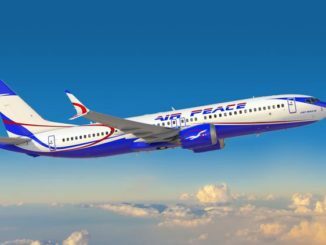 Air Peace Chief Operating Officer, Mrs. Oluwatoyin Olajide described the deal as a guarantee of “efficiency and competitive results”. 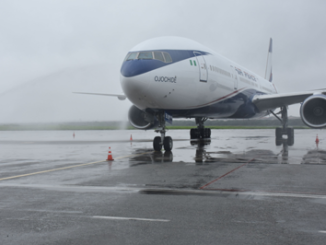 The deal, she said, would make spares readily available for the airline’s maintenance needs, heavily cut down the time spent on maintenance and increase the number of serviceable aircraft available to operate the airline’s flight schedules.